The Duke University Golf Club provides a handicap management service to all interested patrons. The GHIN service is the world’s largest handicap computing service and is available 24/7. 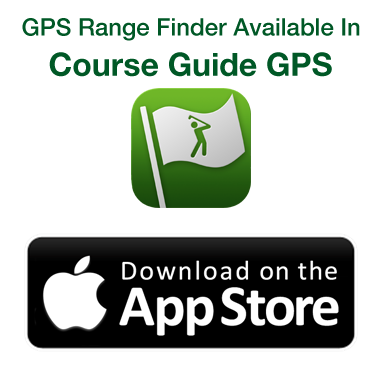 The service is accessible via Apple or Android devices by downloading the GHIN handicap app or by visiting the GHIN website. If you are interested in signing up as a Duke Golf Club handicap member, please fill out the below application.